Local crowdfunding platform Nvsted has launched two new investment campaigns. 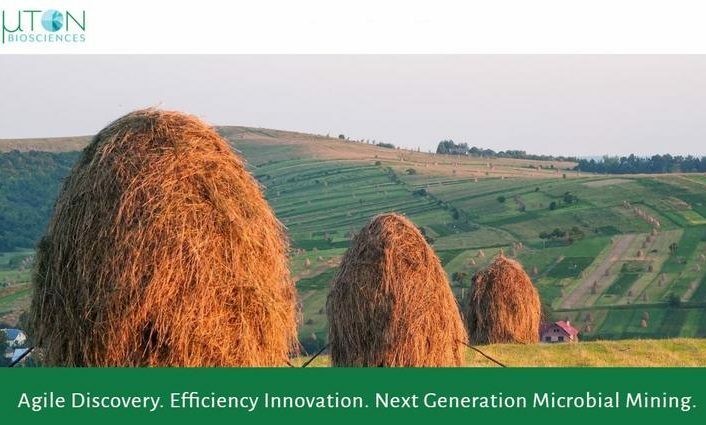 One for biotech startup Pluton Biosciences, a company which seeks to solve global problems by speeding the introduction of novel and beneficial bioproducts to market, and another for CAD Trailer Designs, a company which invented a patented folding trailer for home and business use. Pluton’s campaign is open for investments as small as $1000. The company has raised $14,500 since the campaign launched on January 11. CAD Trailer Designs, Inc. manufactures trailers with a unique and patented folding mechanism which allows the trailers to be stored easily. CAD TD’s vision is to produce unique trailer products for on-the-go people with products that are ‘right sized’ to their lifestyle, both nationally and internationally. CAD Trailer Designs manufactures and distributes a patented fold-able utility trailer to recreational and business consumers in untapped urban/suburban markets. These trailers are designed to fold simply and fit compactly inside a garage while allowing enough space to park a car, thus solving the problem of parking the trailer on the street or in a driveway (which is restricted in many communities). The manufacturing of the trailers will take place in St. Louis, and the unique design allows for significantly reduced shipping costs, both nationally and internationally. “This trailer not only redefines the trailer industry, it truly transforms your life”, said Russ Davis, CEO of CAD TD. Andrew Cannon (CFO) and Joe McKeever (COO) have been corporate executives for years in the utility trailer industry, and they joined CAD TC when they recognized the need for innovation. CAD TD launched its campaign on January 31 and is open for investments starting at $500. Nvsted, St. Louis’ first hyper-local regulation crowdfunding portal, has continued to add new investment offerings to its platform after the success of its first crowdfunding campaign, where St. Louis native Wellbeing Brewing Co. raised nearly $200,000 from 70 investors. After WellBeing’s successful campaign, the company expanded into major retailers Whole Foods, Total Wine, Target, and UK online retailer, DryDrinker. 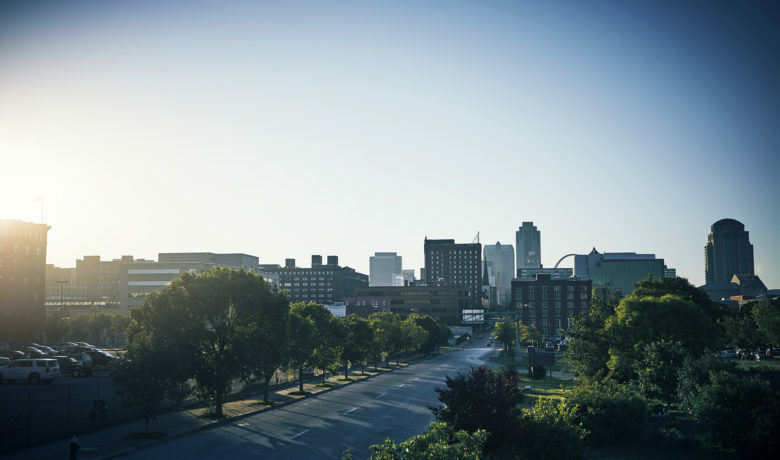 Nvsted is one of the latest developments in the growing St. Louis innovation community that includes innovation districts 39 North, T-Rex, and Cortex. 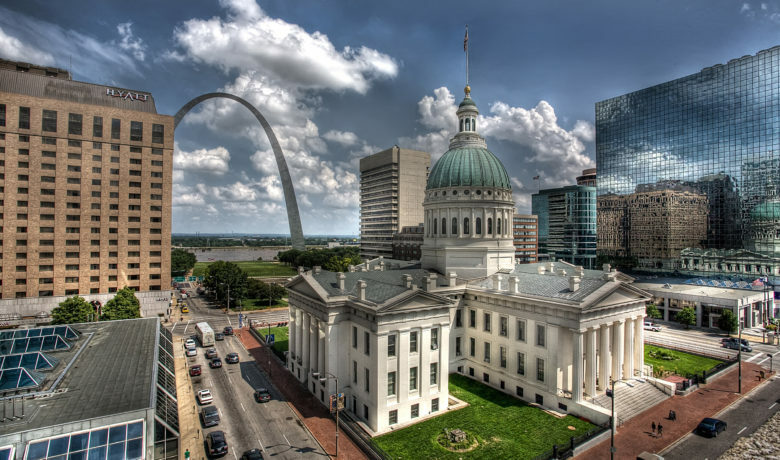 St. Louis is home to many co-working, incubator and accelerator programs. 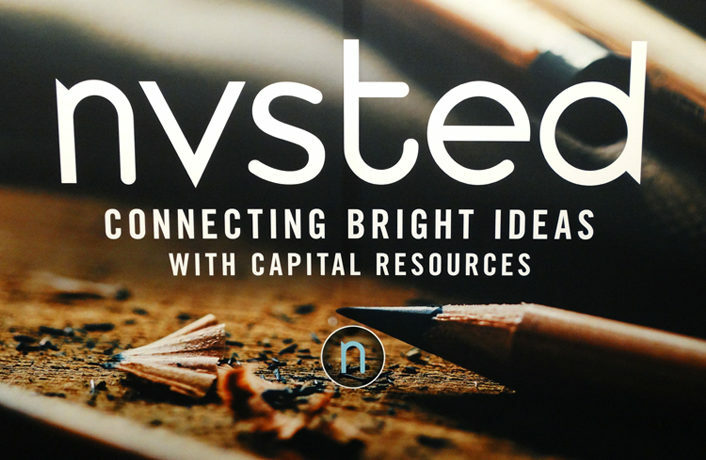 Nvsted offers a straightforward approach to crowdfunding that makes it easy for investors and business owners to invest as little as $100 in startups located in the St. Louis, MO region. 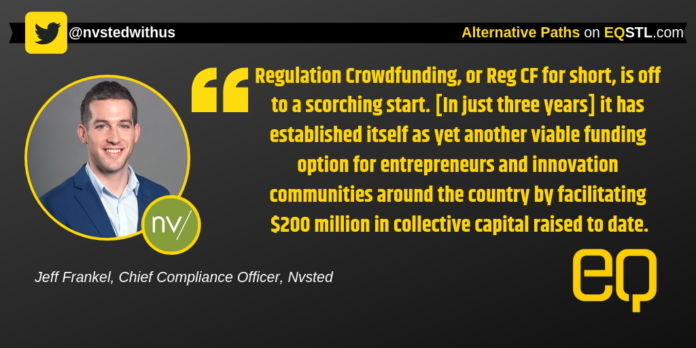 Unlike other platforms that offer reward or perk-based crowdfunding, Nvsted is a marketplace to offer real securities to everyday investors wanting to get in on the action and support small and early-stage businesses with the added perk of a potential return. Learn more at nvstedwithus.com . To sign up as a potential investor and receive updates on when new companies start their campaigns, visit nvstedwithus/signup.